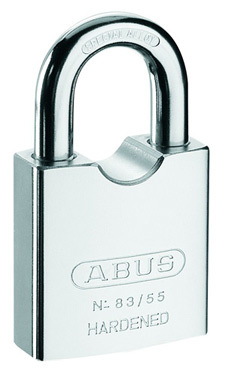 Similar padlock to the 83/45 series, but the closed shackle provides extra security. 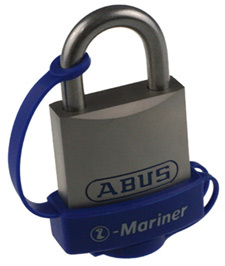 Comes standard with a Special Alloy shackle, but can be fitted with Brass or Stainless Steel shackle. Heavy duty, satin nickel plated brass body padlock. Additional security with a little extra style. Choice of shackle sizes. Comes standard with a Special Alloy shackle, but can be fitted with Brass or Stainless Steel shackle. 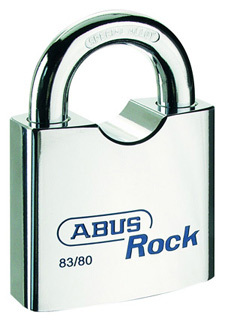 Similar padlock to the 83/50 series, but the closed shackle provides extra security. 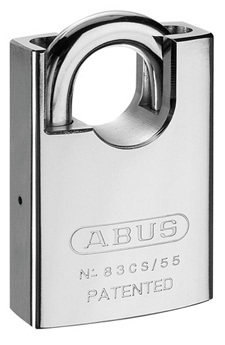 Comes standard with a Special Alloy shackle, but can be fitted with Brass or Stainless Steel shackle. Super heavy duty padlock. Chrome plated, hardened steel lock body. 55mm body for when additional security is needed. Choice of shackle sizes. Comes standard with a Special Alloy shackle, but can be fitted with Brass or Stainless Steel shackle. 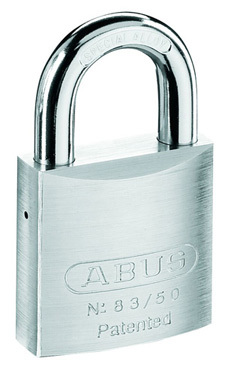 The ultimate super heavy duty, steel bodied padlock. Chrome plated hardened steel lock body. 80mm body and 15mm shackle for the ultimate in security protection. Like the rest of the 83 series range, this lock can be rekeyed to your existing key, or it can be supplied on the BiLock key system for the ultimate in security. 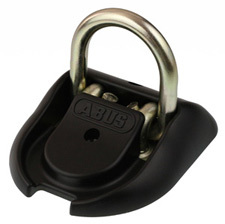 The ABUS Marine series has been specifically designed for outdoor conditions. The special “Peral Chrome” plating provides superior corrosion protection. The lock comes with an optional weather cover, which provides protection from dirt and mud. Shackle material is Stainless Steel and the shackle comes in a range of lengths. 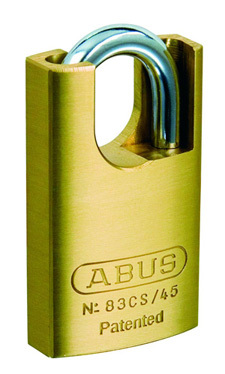 The ABUS 65 series offers superb value for money in a solid brass body padlock. All inner components are made from non-corrosive materials for long life, and feature a precision pin tumbler cylinder for smooth operation. 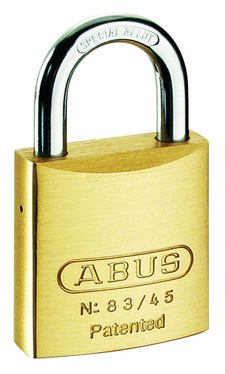 These padlocks come in a range of sizes and can be supplied keyed alike in repeatable key codes. All locks come standard with a hardened steel shackle. 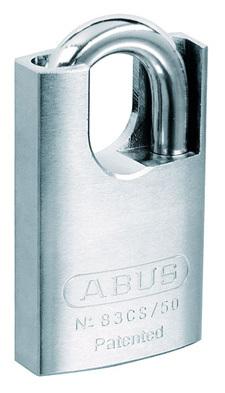 The 65/40 can be supplied with a stainless steel shackle for marine use.